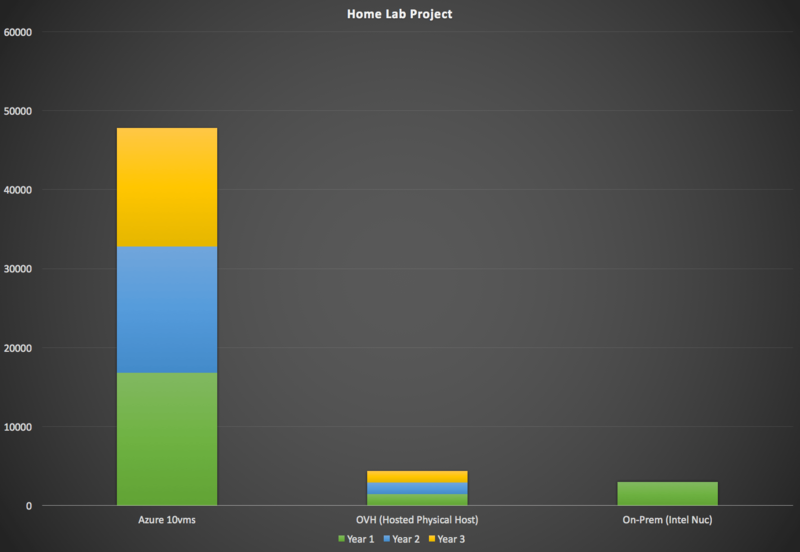 Home / Blog/ArchY.net Site / Azure / Azure / Cloud / Microsoft/My lab died… Now what ? My lab died… Now what ? When I woke up this morning, I guessed something was wrong as I didn’t had wifi with my phone… My homelab died with at least a disk faillure, maybe memory module damage.. Anyway, my XenServer @ Home is dead for good. 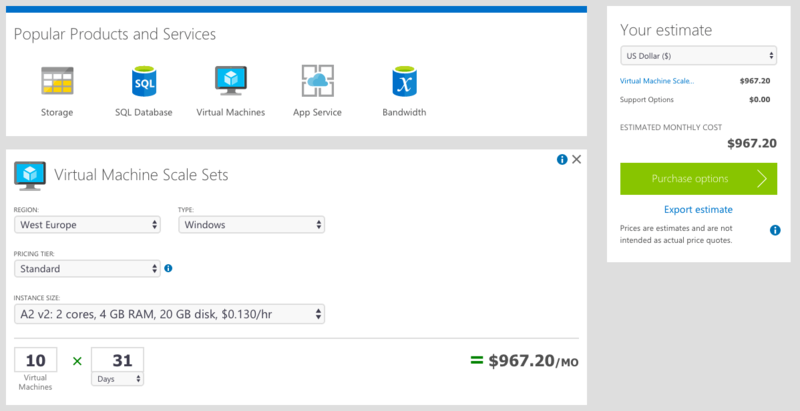 This is 967$ (per month) for 10 “small” VMs… I can clearly say it’s not on my personal budget I will afford to have 10 VMs in Azure with only 20gb disk… No networks fees are calculated so I guess it will be something like 1300$ per month. On-Prem, I could go for the small form factor Intel introduced few months back, Mini PC Intel® NUC Kit NUC6i7KYK Skull Canyon and build something around. 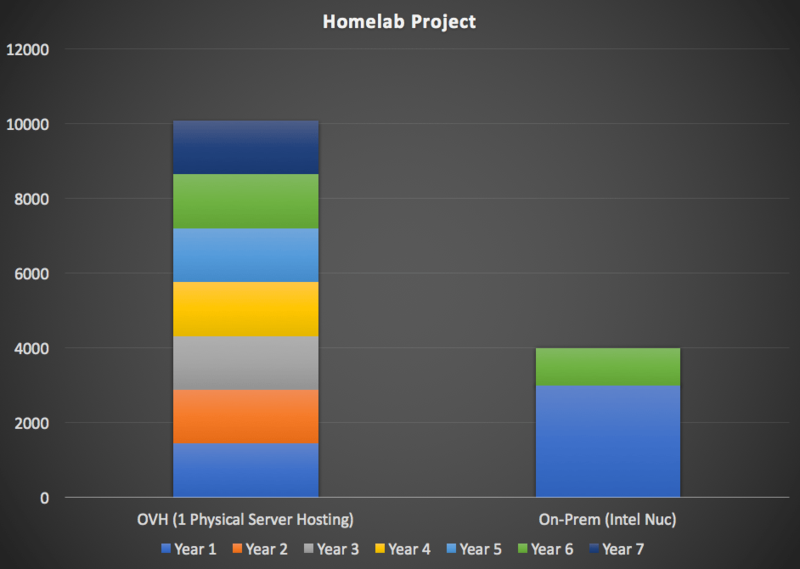 This is obvious that Azure will cost me a fortune, I will have some fun in this jungle but it’s clearly not for a lab… The Ovh solution and the On-Prem solution remain my two last choices then. I focused on these two on six years cost. In the end, I guess I will go with Intel Nuc… what do you think ? What would you do ?